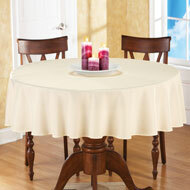 Americana Stars Elastic Wipe Clean Tablecloth from Collections Etc.  $9.99 - $12.99 $6.99 - $8.99 Save up to 31% Now! 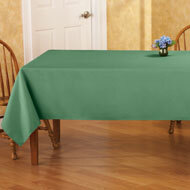 This festive and durable vinyl tablecloth wipes clean and features elasticized edges for a smooth and snug, no-slip fit. 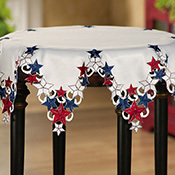 With a soft flannel backing, this star-covered tablecloth instantly gives your meals a splash of patriotic pride all season long. Plastic and polyester; imported. 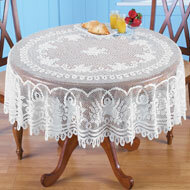 Sizes available in Round (70"Dia. ), Oblong (60" x 30") or Oblong (72" x 30").